HO HO HO! We’re so glad you’re joining us today! Oh, what a merry little Christmas you and your kiddos will have with all the wonderfully creative Christmas Kid Crafts & Activities found here! Merry Christmas! 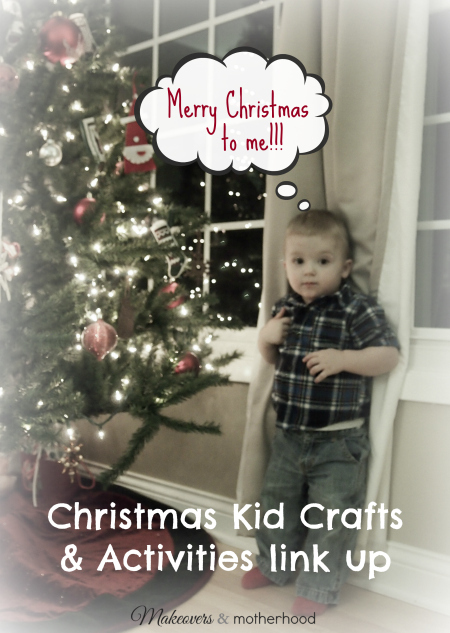 Link up your Christmas kid crafts & activities below! Please do not link up Christmas traditions or Christmas cookies here. Those link up opportunities will be coming soon!